Want to know when the best time to book a houseboat for July or August? The answer is NOT a few weeks before you want to. Yet this is what people do all the time and once they have made up their mind about wanting to plan a vacation renting a houseboat they do it way too late. So when should you reserve a houseboat if you want to go in the high season? It really all depends on the houseboat rental and their availability but the short answer is, as soon as possible. During the winter months, many houseboat rentals will have some availability in the summer months but the high season always books up fast and gets the most demand. You could really say the same thing about camp sites or even cottage rentals, booking now requires a commitment but will guarantee you a spot. Quite often when people are returning their houseboat to wind down their trip, they make a booking for the following summer and usually a security deposit is required. 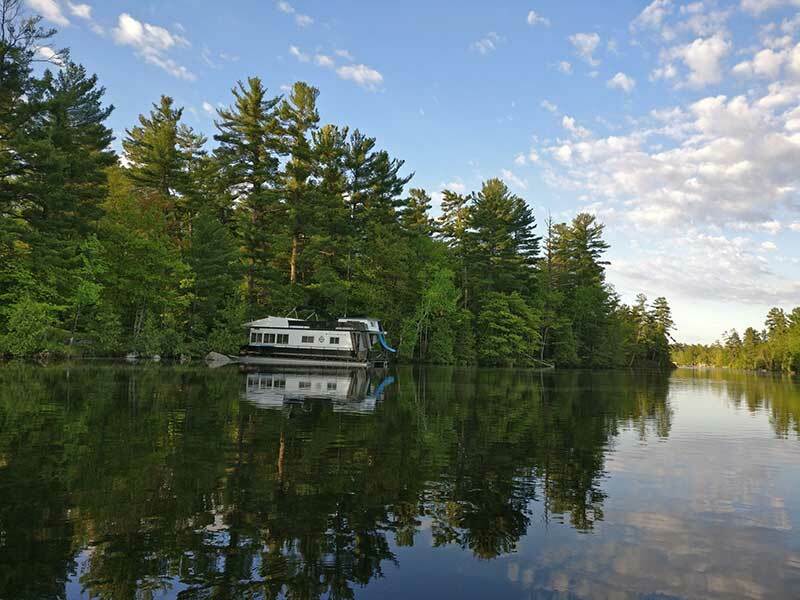 The offseasons amongst houseboat rentals across Canada will vary from company to company but typically we are talking about May & June (before July) and September and October (after August). During these times the weather is a lot cooler and depending on the location the water can be too cold to swim in. It might not be sun tanning weather but what you should find is more availability and most companies have lower rates for the offseason. Quite often people that book in the offseason are often interested in fishing. Either way if you are looking for less traffic on the water and more peace and quiet, you'll almost always get that in the spring and fall. If you are reading this and it's not summer, pick up the phone and call any of the houseboat rental companies and try to secure your reservation. If you are calling in the late spring or summer, availability might be gone but it doesn't hurt to call as you never know if a boat suddenly becomes available. Visit our Provinces page to view our map of houseboat rentals across Canada and find your nearest rental or explore a new place to visit!